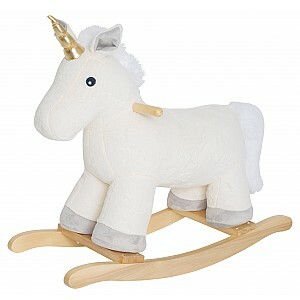 Here you can find Rocking Animals & Push Ride Ons. 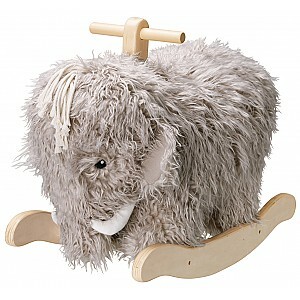 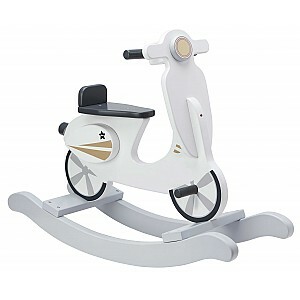 We have different rocking animals and baby ride ons to choose from. 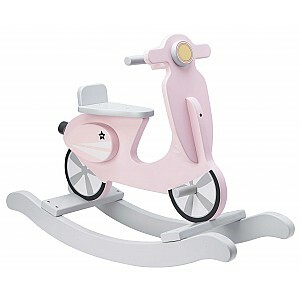 Fun toys for smaller children, which are also a nice decoration in the children's room.